In our last post, we looked at some scenarios in which homeowners might want to consider window replacement. If you have decided to replace your old windows with energy-efficient ones, there are four main factors to consider: frame, glass, design, and installation. Quick Guide: Do I Need New Windows ? There are many reasons to get new windows in your home. The first thing you’ll notice is the aesthetic change that new windows bring to a home. Warmth, richness, and architectural impact are what you see first. The increased luminosity can help bring spaces alive, in addition to increasing your home’s energy efficiency. 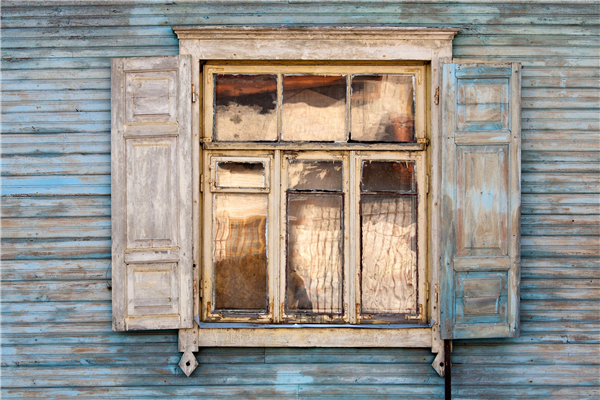 But looks aside, what are some other signs that you might need window replacement? 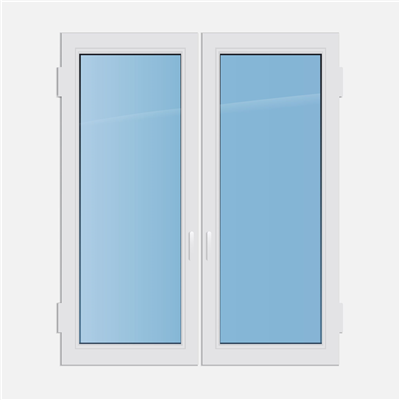 For the uninitiated, casement windows are hinged windows that open outward like doors. But unlike a door, casement windows are not opened with a knob or a handle, but rather by a crank. Here are some more aspects of casement windows that you might not know. When To Repair Windows And Doors? Anywhere you have an open portal to the elements, you run the risk of losing energy. Windows and doors fit this description perfectly. Did you feel a draft coming from a door or window this winter? How about condensation or frost? If the answer is yes, you should take a closer look at your home’s openings to the outside.